1. We got snow! Lots of snow for our area. Of course, the temperature promptly went above freezing and I believe today is going to be close to 50! 2. 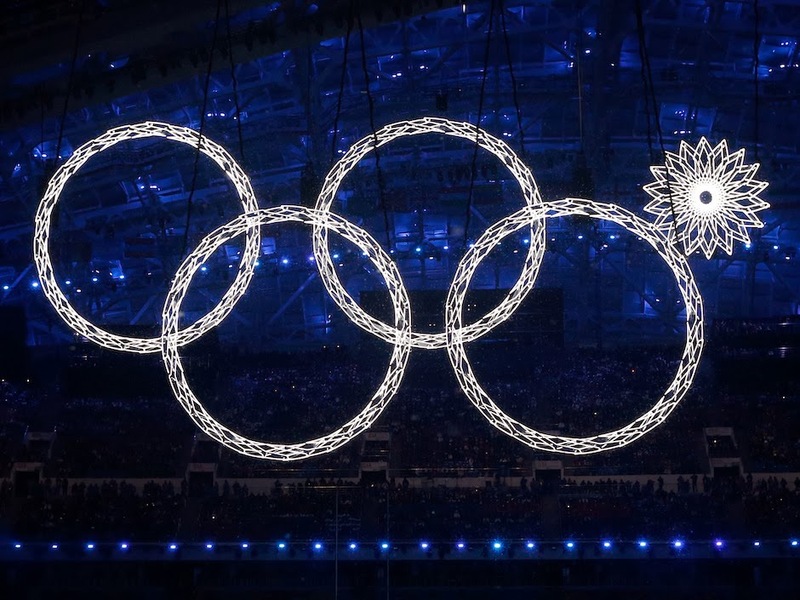 I have been enjoying watching the Olympics online. I've been lucky to be able to stream from NBC. I have to say though, I really, really, really, really dislike spoilers and NBC is determined to spoil things! The side headlines, the live side-scrolling twitter feed, the commercials in the midst of their streaming coverage, etc., are all rife with spoilers! What about you? Do you dislike seeing who won or lost before an event? 3. I read this article the other day: Why You Should Never, Ever Put Two Spaces After a Period. I will admit, I generally am a two-spacer. That's what my college professors wanted -- in fact one space after a period would result in deductions. However, now I am second guessing myself. 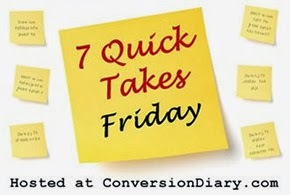 Are you a one-spacer or a two-spacer? Does one bother you? Do you even notice such things? 4. I think I might take the plunge and try to knit a baby sweater this weekend. 5. Catherine has been full of requests lately of things that she'd like me to make her. (Such as Wednesday's request for matching monster hats for her and Porcupine.) 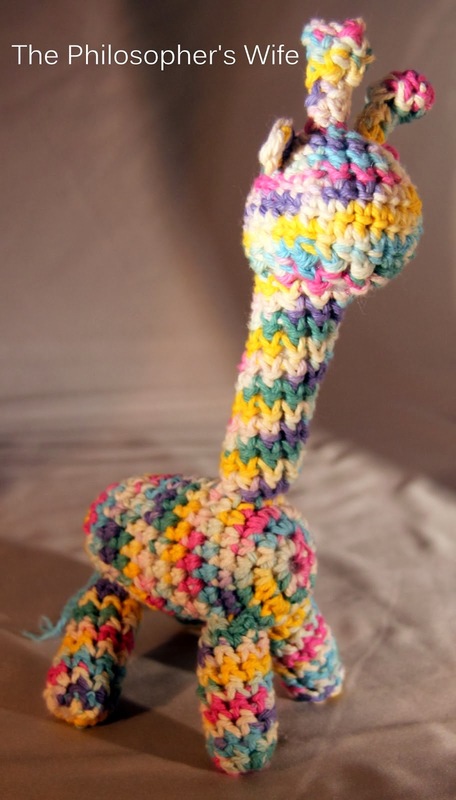 The newest one is a crocheted giraffe. I've actually already made one, but it's not the "right" color. I just need to find my pattern among the chaos that is my craft room. 6. 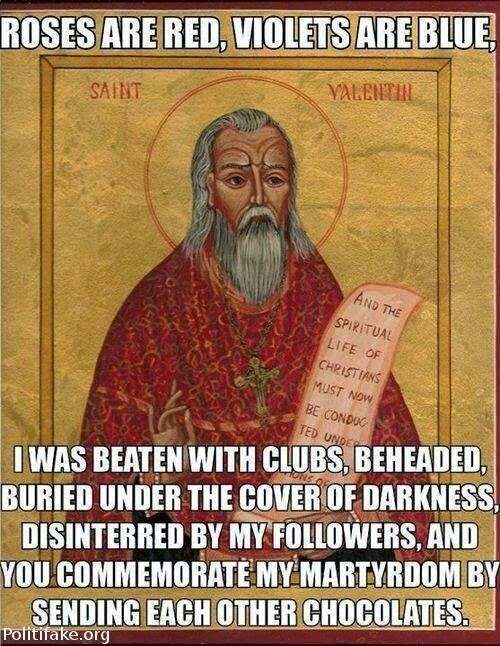 Happy St. Valentine's Day! I can't find the original source, but I think it came from here. 7. 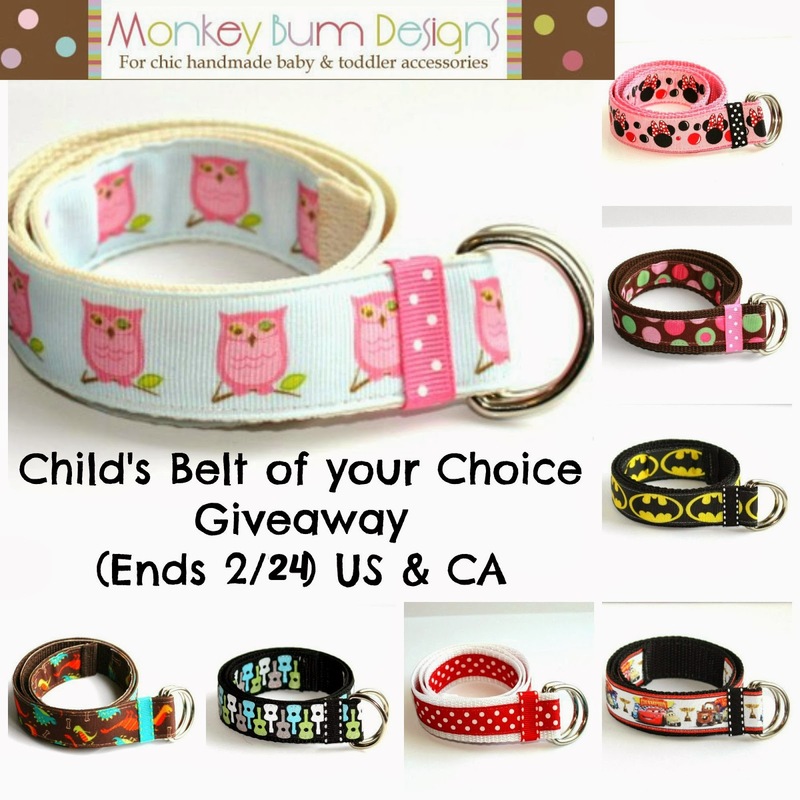 If you have toddlers, check out this cute belt giveaway. 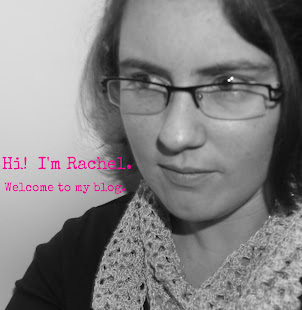 This is an awesome handmade item, and I think the giveaway will have fairly low entries so get yours in! I'm a two-space gal myself, but I do know that print journalism calls for one. How funny that this is someone's pet peeve! I've always been a two-space person, but in learning what the purpose of it was, I'm trying to reform. It's a hard habit to break. I'm jealous that you have a craft room! I'm a two spacer as well. I picked up several habits while a reporter that have been hard to break. I''m still waiting for the official 'Blog Stylebook' to come out clear up all the confusion. I like the giraffe, very cute!